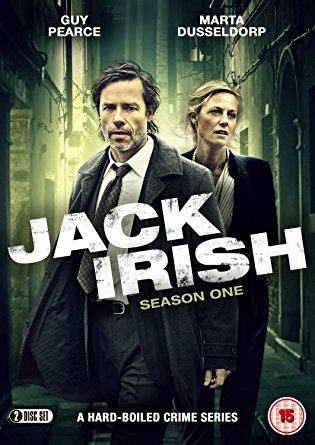 It is sad news for crime fiction readers, yesterday we learned about the demise of Peter Temple the critically and popularly acclaimed author of the “Jack Irish” novels, Bad Debts, Black Tide, Dead Point and White Dog, which later were developed into a TV series. 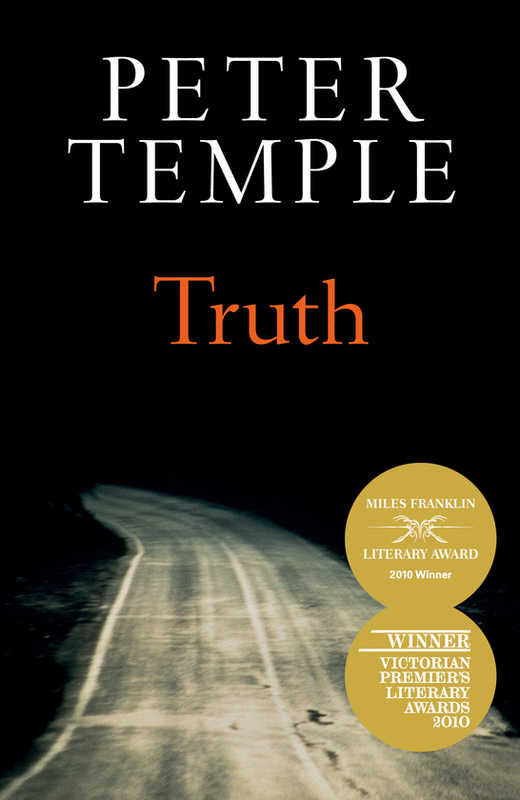 Peter Temple was admired and respected by fellow writers and was awarded the “Golden Dagger Award” in 2007 for perhaps his most celebrated novel the Broken Shor He also won a swag of “Ned Kelly” awards for crime fiction and the Miles Franklin award for his novel Truth. 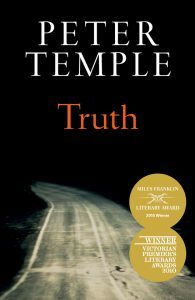 Regarded by critics and fellow writer as a master of sparse and poetic prose, he also had an ear for naturalistic “Aussie” dialogue and wrote compellingly of the beauty and harshness of the Australian landscape. The characters in his books are “knockabout blokes” quite often flawed but always memorable. He was working on his last novel when he passed away, hopefully it will be published and we will have the opportunity to read one last novel by the master of Australian crime. Rest in Peace Peter Temple. 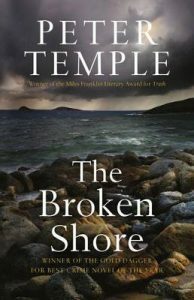 This entry was posted in Australian Authors, Awards & Prize Lists, Fiction, Mystery & Crime and tagged award winner, Crime authors, Peter Temple by admin. Bookmark the permalink.